There are a number of pests that are commonly found in houses around Australia such as fire ants, wasps, cockroaches, termites, and rodents. These pests not only bring a host of illnesses with them, but can also damage your home and your belongings. Some other pests commonly found in homes are bed bugs, flies, mosquitoes and ticks. Having pests in your home is not only annoying and inconvenient, but can also be dangerous to your health, your home and your belongings. Although some pests are nothing more than a nuisance, other pests can spread illness and disease. They can also put your life at risk by damaging wood and wires in your home. Pests are a major health hazard. Pests such as fire ants, bed bugs, cockroaches, and rodents, bring with them a host of disease causing germs, and in some cases, have even been known to cause death. Fire ants have an extremely poisonous bite which is known to kill. Rat and mouse urine and droppings can spread serious diseases, such as Leptospirosis, which causes kidney and liver damage. Since these rodents are known to multiply very fast, this increases the potential for disease. Rat bites and scratches are also known to spread disease and cause rat fever. Cockroaches are known allergens and cause severe allergic reactions in more than 7-8% of the population. Cockroach droppings can be especially harmful to pets and children and are the primary cause of eczema and asthma in children. They can also increase your risk of contracting diseases such as Salmonella, Gastroenteritis, and Hepatitis A, to name a few. Other pests such as flies, mosquitoes, and ticks also spread disease, especially through contact with food, cutlery, cooking equipment, and kitchen benches. Since these pests tend to make their homes in rubbish, dirt and filth, they are primary transmitters of dangerous diseases such as E. Coli, Dengue, and Dysentery, among others. 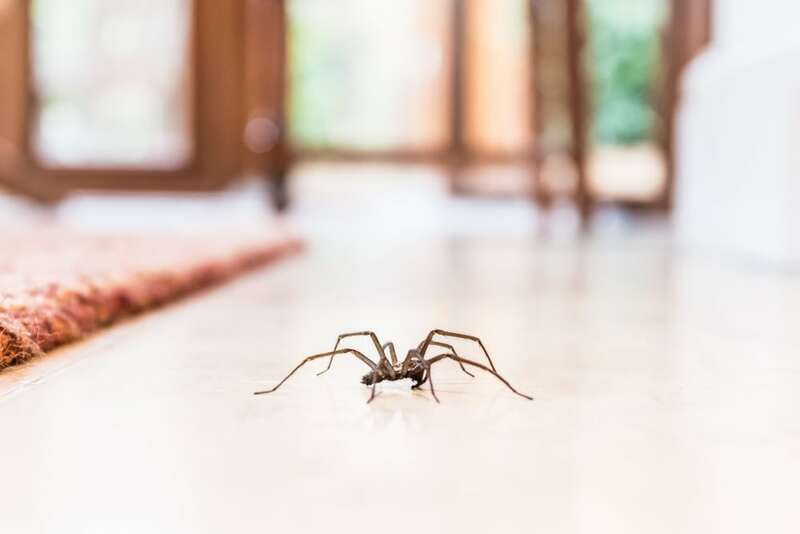 Apart from causing severe allergic reactions and spreading dangerous diseases, pests also pose a threat by causing structural damage to your home. Mice, rats, and even squirrels, gnaw on electrical wires and cords, increasing the risk of electrical malfunctions and fires. Pests that like to chew on wood, such as termites and carpenter ants, can cause severe structural damage to your home, which is not only unsafe, but also expensive to fix. If you have a pest problem, hire the professional pest control services at AGJ Pest Management. We are fully licenced pest control specialists and have several years of experience in exterminating all types of pests. We also conduct Pre-Construction Treatments and Pre-Purchase Inspections with computer generated reports. If you’re considering buying a new property, you can count on us to make sure your money is being invested well. For all your pest control needs, call 0421 533 002 today, or enquire online.